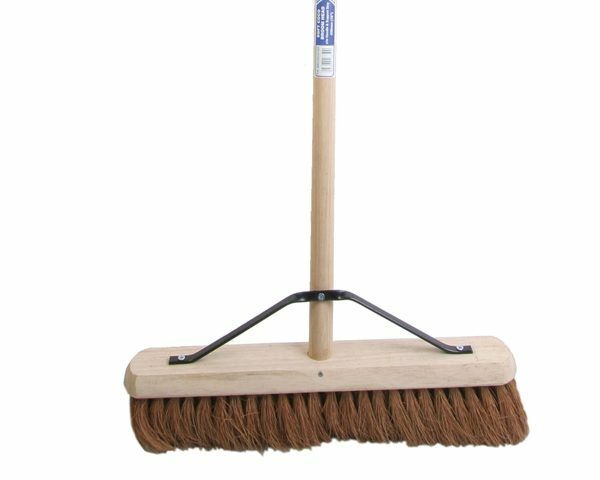 The coco broom is a by-product of coconut harvesting. 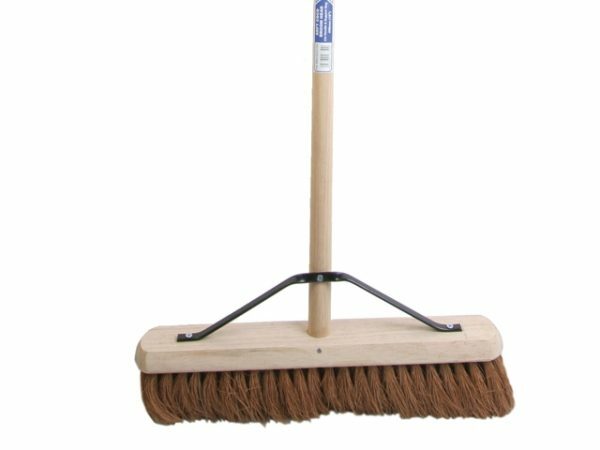 Natural coco brushes are softer compared to other natural brooms, but still provide good sweeping characteristics. 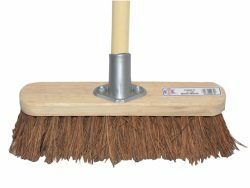 This broom should only be used in dry conditions.